The process began with a consultation – something alder|creative offers free-of-charge to those interested in their services. Debra liked what she heard and soon enough, she was signing a contract and discussing designs and options with Eric. From consultation to completion, the website took about 8 -10 weeks to create. With it were included a logo, business cards, and files to develop print signage – everything Debra would need to kick off her new branding. Britta and Eric understood the importance of the history of the business, the recognizable features of the pre-existing brand, and the quality of the product. “I think it was really about making a spot where all her pitches and materials and events could exist. The history, how she sells it, and the accessibility of the product is there. It’s a snapshot of her business on the internet,” says Eric. Bright yellow color was a trademark of the business and it is prevalent throughout the website and branding. And, of course, the product is available for purchase in the attached online store. The alder|creative team had fun taste-testing the product they were photographing for the online store. Whereas Debra would have been stuck and overwhelmed attempting to photograph every item for sale before resizing and uploading the image, alder|creative was able to save her the trouble. 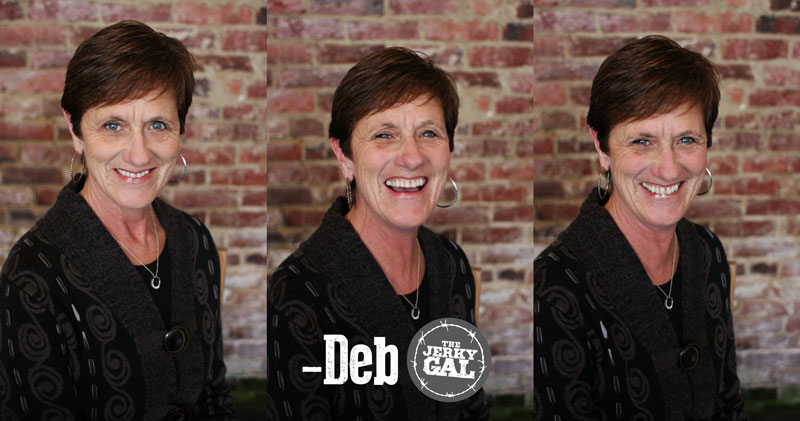 “Deb works full time and The Jerky Gal is a side project. She recognized it was unnecessary for her to go through such a difficult process. She knew she had to do it but couldn’t manage it herself, so I appreciate that she was able to make the decision to hire us. It was an investment in her business and the goals she is trying to achieve,” reflects Britta. alder|creative is careful about reflecting the values of each business they represent in their online work, and for Debra, the values include selling only quality products. “The best part about being The Jerky Gal is selling top rated product to my customers! I wouldn’t sell a product that I wouldn’t eat,” says Debra. Relieving stress, developing a brand, creating relationships, and bringing an online presence to local businesses are all things alder|creative does best. 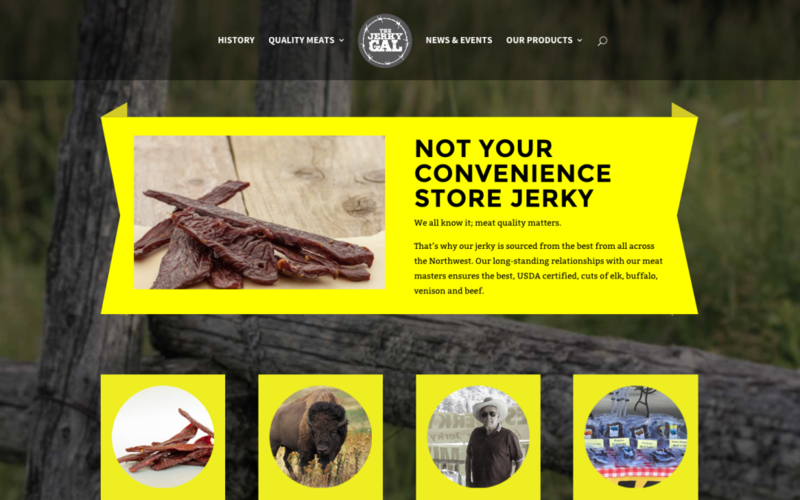 Visit www.thejerkygal.com to buy amazing jerky and better understand what alder|creative can do for you!